What qualities are strongly associated with the Victorian era? Most likely, this is aristocracy and power. 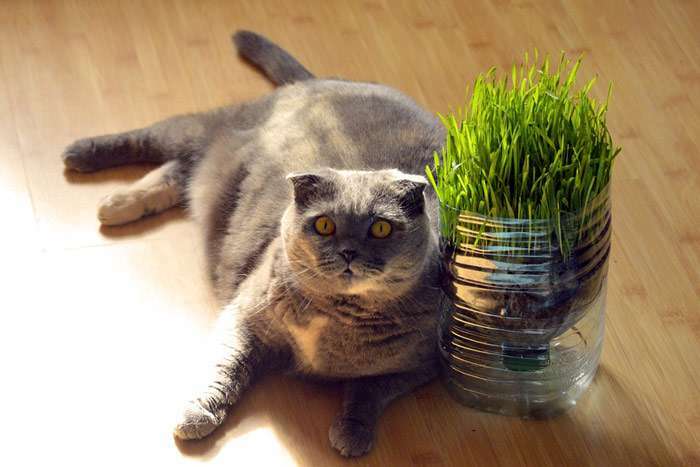 For many people, the British Shorthair cat has the same associations. And this is not surprising – because the breed was bred by English gentlemen and presented to the public in the seventies of the nineteenth century. British cats were obtained by crossing aboriginal cats with representatives of other breeds, among which were Persian cats. 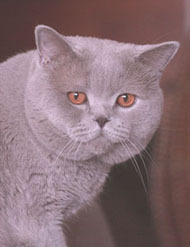 The British Shorthair cat had an expressive appearance, sociable character, excellent hunting qualities and good health. 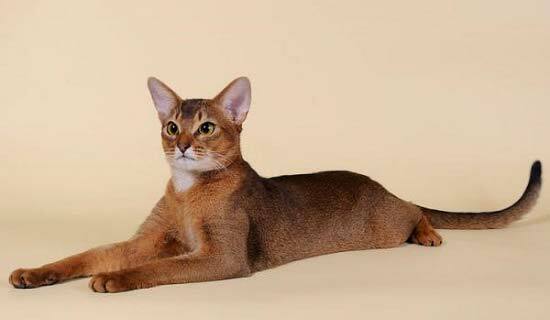 The British cat breed was a huge success. However, the wars that hit Europe in the twentieth century caused great damage to felinology. After the Second World War, purebred British cats became very rare. 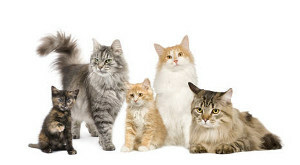 In order to prevent inbreeding and deterioration of health, cats of other breeds were used again. Such activities could not affect the appearance of British cats, which have become more like the Persians. There were also several different breed standards recognized by various phelinological associations. For example, American breeders have basic requirements for physique, while European experts highly value their color. Despite this, the overall appearance of the breed is one. This is a powerful, tightly folded animal with short legs and a thick tail that has a rounded tip. The head is large, the cheeks are rounded. A strong chin gives a somewhat stubborn look. The widely spaced little round ears do not seem alert. Round eyes look so calmly that British cats seem to be the embodiment of peace. Their weight ranges from 4 to 8 kilograms. The breed’s calling card is a short thick fur with a dense undercoat, resembling plush. For a long time, the British blue was considered the only acceptable color. However, such conservatism has long been out of fashion. As a real fashionista, British cats choose colors from the widest palette. The British long-haired cat is a close relative of the short-haired, but one should not forget that these are different breeds. 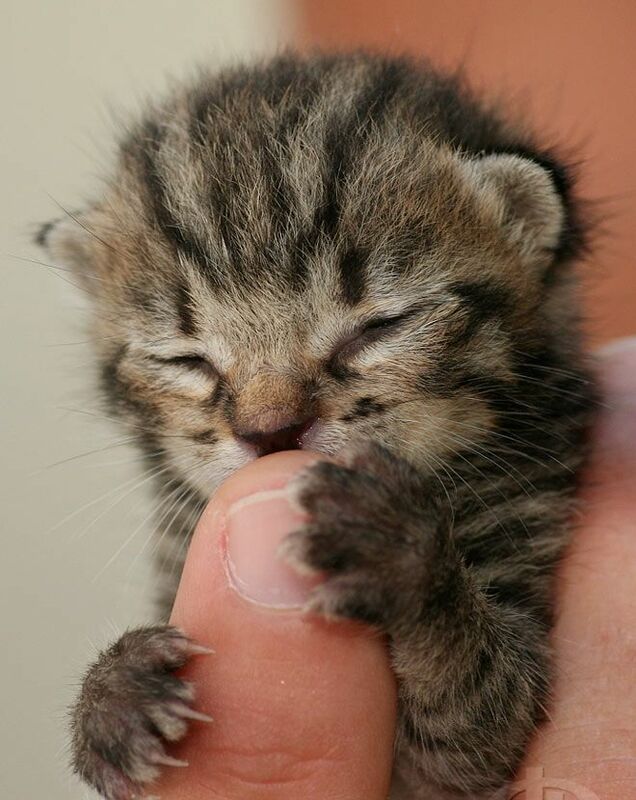 If a short-haired mom suddenly gives birth to British kittens with long hair, inherited from the far-most distant Persian ancestors, they will not meet the breed standard. Diseases of British cats – the same as the rest of the glorious feline tribe. It is recommended to be vaccinated and periodically give anthelmintic drugs, even if your pet does not walk along the street. Food British cats should be high in calories, but should not allow overeating. If British cats live in the house, caring for them will not burden the owner. British cats character are friendly but discreet. They do not seek to impose their society on man. The British Shorthair will be a great companion for a working citizen.